Going on a business trip? Fly aboard the Cessna C525 Citation CJ1 and you’ll have a comfortable and well-rested flight. Be ready for your conference, presentation or negotiation after having enjoyed the plane’s relaxing facilities during your trip. As you look out the plane’s windows’ it would be mesmerizing to see the skies’ beautiful views, enough to make you even more relaxed. If you’re heading out for a vacation, this jet would also be the perfect charter to reach your destination. Be amused by its customized, in-flight entertainment and relish the experience of enjoying your refreshments while looking out the plane’s aerial views. This 6-seater has a comfy cabin along with a sizable baggage compartment, so you’ll have all your essentials when you reach your intended location. A standard Cessna C525 Citation CJ1 would also have a built in mini bar. It’s always best to confirm your plane’s facilities with your service provider, so you can make the most of your trip. Riding on a Cessna C525 Citation CJ1 means you’ll have quite a comfortable trip, with the complete facilities you’ll need. This variant of the Citation was particularly made to have a much lengthier and wider cabin than its earlier counterparts. The plane’s much bigger body means you will have more space to stretch out your feet and have a bigger legroom on your seat. A standard Cessna C525 Citation CJ1 will have its seats complete with pull out and foldable tables. This way, you can relish your refreshments more as you look out the skies. With the pull out table, you can also keep working on your laptop to answer your emails and prepare other relevant documentation, with an enjoyable aerial view out your window. 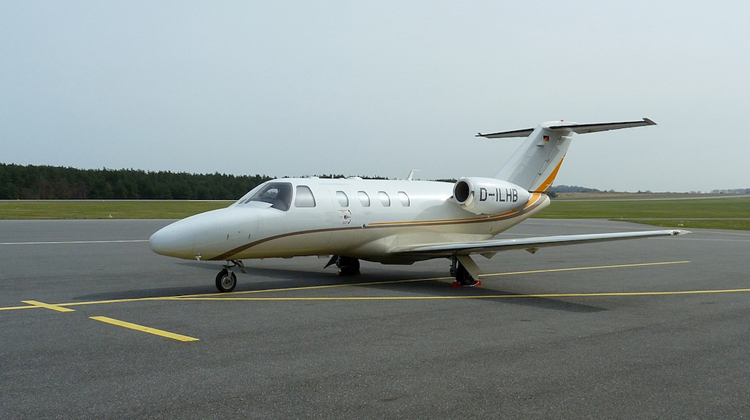 Among small jets within the same category, the Cessna C525 Citation CJ1 may be seen to have a wide range. It’s capable of reaching regional and international destinations, such as Texas if you’re coming from Ontario. Be sure to maximize your flight’s efficiency. Relay the number of passengers riding with you plus your luggage weight, with your charter service provider. Each Cessna C525 Citation CJ1 has an updated set of avionics to ensure precision in flight management, navigation and coordination. 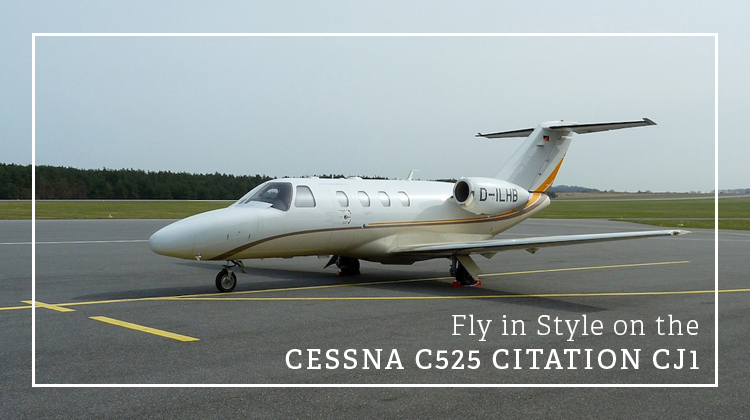 This particular model has an improved speed in reference to its predecessor, the Cessna C525 Citation. The Cessna C525 Citation CJ1’s earliest format had its first flight in 1991. Powered by two Williams or Rolls-Royce turbofan engines, the plane was particularly built for more cabin space and fuel efficiency. With each flight, passengers will be assured of a well-spent travel budget and efforts. Today, there are over 1,800 Cessna Citation Jets being flown around the world.